Small business owners or those who are marketing small businesses may think that “market research” is an activity too expensive for us. We think of big firms putting together a panel and probing their wants, needs and preferences from behind a one-way mirror. It is true that traditional scientific surveys conducted by a third party may be expensive. Does that mean we can’t conduct market research? No! 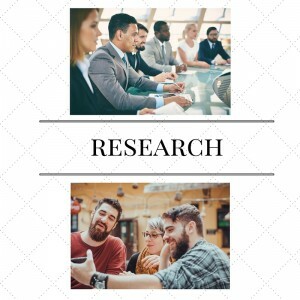 If you realize that a good, focused conversation with your current client is 100% actionable market research you may improve your offerings (products or services) as well as customer satisfaction.